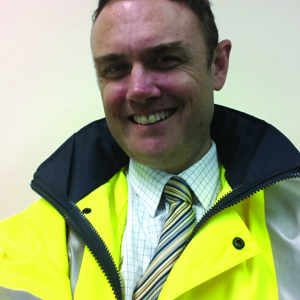 Dr Denis Boulias shares his tips to help prevent serious injuries in retail settings. Slips, trips and falls result in thousands of injuries each year ranging from musculoskeletal injuries, fractures, bruises and cuts – but even more serious injuries can happen. Using the Australian workplace as an example, between the years 2003-2015, slips, trips and falls resulted in 386 deaths and resulted in 23 per cent of all serious claims. Environmental factors were responsible 56 per cent of the time. 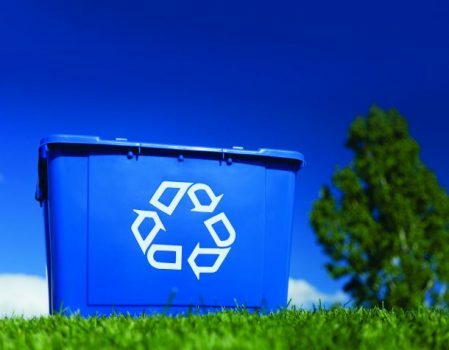 Environmental factors may include slippery surfaces as a result of rain or spills, poor lighting, poorly maintained or designed walkways and trip hazards for example due to poor housekeeping. Slips trips and falls can cost a retailers and cleaning contractors’ significant money and damage their reputation. In my experience the main issues include slippery floors from rain, spills or inadequate mopping processes. The National Floor Safety Institute in the US estimates 80 per cent of slip and fall incidents occur on wet surfaces. Ideally, it is important to capture as much moisture as possible with strategically positioned mats. It is important to have maximum coverage at entrances. It is estimated 85 per cent of the dirt tracked in by people’s shoes would not enter a building if entrance mats were strategically placed and regularly and properly maintained. As more and more people walk on mats more dirt is collected that may eventually enter a building, hence it is good to also have rubber scrapper mats outside the door to provide an additional barrier. It is strongly advisable to complete a risk assessment of a site to ensure all risk areas of an establishment are covered by a comprehensive mat system. Because of the potential public liability risk it would be advisable to engage a qualified expert in the area to best identify and protect all such risk areas. I have visited many sites where the cleaner’s role is to watch out for rain and have the mats and slippery when wet signage out as soon as possible when bad weather is identified. It is of vital importance that cleaners are all trained to ensure compliance to relevant procedures as a number one priority. The process of storing and placing out mats must also be subject to risk assessment. When rolled these floor mats can be extremely heavy and can pose a manual handling hazard when maneuvered. In most cases the mats need to be rolled up and depending on the system, placed onto a trolley – processes for moving the mats onto and off the trolley must be in place and at minimal risk to the cleaner. I also note there may be times (depending on the situation) where the cleaner may require the assistance of a team lift – where training in correct co-ordinated team lifting is very important in order to reduce risks of musculoskeletal injury. Documented training of managers and cleaners in the hazard identification, assessment and risk controls associated with the area of slips, trips and falls is integral. 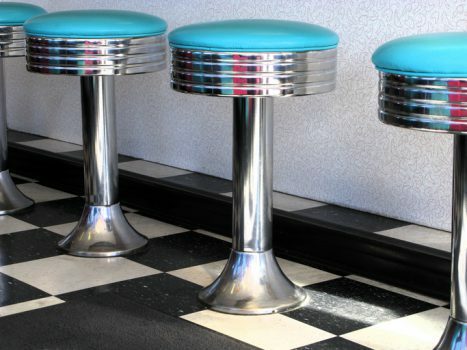 There is a cardinal rule in cleaning, that in my opinion, is the main point that should be emphasised above most others – it is important that slippery when wet signage is placed out when risks of slip exists, but it is equally important that the slippery when wet signage stays out until the floor is completely dry. This of course involves ensuring cleaners have plenty of slippery when wet signs available to ensure this can occur. 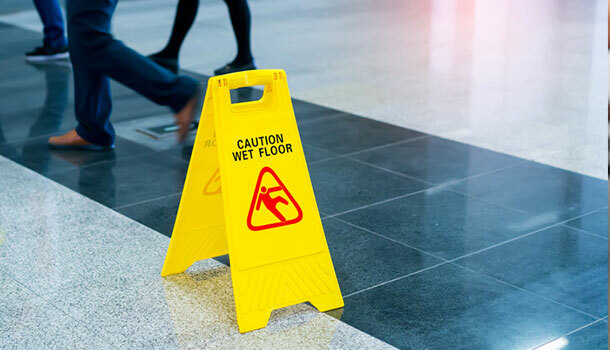 The purchase of plentiful slippery when wet signs is a very small investment compared to the insurance excess and premium increases associated with a public liability claim. 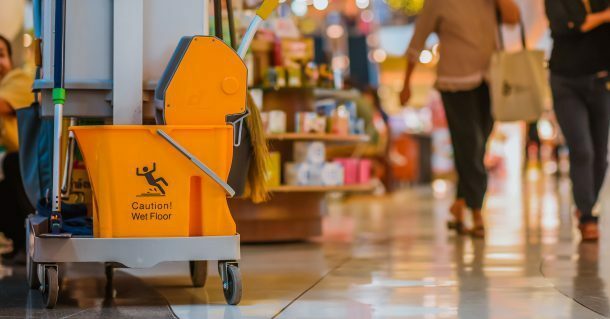 It is important cleaning organisations communicate and work closely with retail clients to establish ways by which exposure to such risks can be mitigated. This is very important pre-incident, but also of paramount importance post incident where all investigations must be as detailed as possible including photos, measurements and coefficient of friction testing (slip testing) where possible. 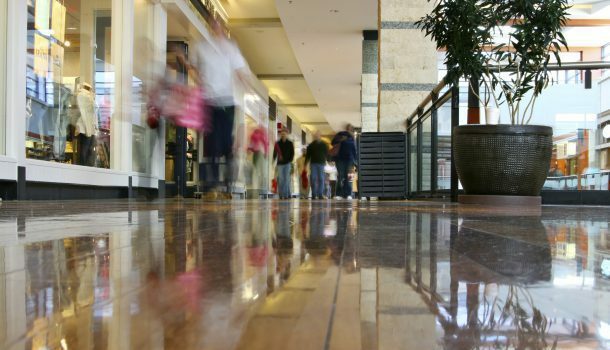 Floors should ideally be monitored for any visible signs of spills or risks in retail areas by a means of rotations. It is important that any visible signs of a risk (i.e. a wet spot) are immediately managed with placement of a slippery when wet sign and cleaned. This is also very important where spills or risks are reported to the retail manager or cleaner by a third party. While on the topic of monitoring it is also important that cameras are placed throughout a retail area to provide evidence in relation to an incidents occurrence. It is also advisable from a cleaning perspective that a public liability monitoring system be implemented by which cleaners are tracked throughout their shift. In the event of an incident the cleaning company can then electronically demonstrate the presence of the cleaner in an area working in compliance with the relevant rotation or cleaning specification etc. Lighting must never be underestimated as a hazard. Poor lighting can lead to trips and falls. Where issues with lighting are identified then they must be immediately rectified (for example a blown overhead light). This may involve consultation between the cleaning contractor and the client to ensure enough illumination in order to reduce risk. As with matting risk assessment, it may be worth an investment in an expert to ensure lighting is adequate in accordance with relevant standards. An article on slips, trips and falls such as this could cover many more areas particularly as retail areas all have their different specific designs and risks. The intention of this article is to provide the reader some basic tips in this area where site specific risk assessment by a qualified expert is highly recommended in all circumstances. Again, primarily because of the public liability risk then expert investment in this area is always a smart idea that over time should pay significant dividends.